Because Kannada writers are stars in their own right, with a wide readership. Vasudhendra’s work was quietly revolutionary, and his readers not only offered him critiques but opened up to him about their personal struggles. These were conversations Vasudhendra was ready to have, being equipped with his year-long training in basic counselling. Working on this piece at a crowded military restaurant in Jayanagar, the sight of its walls adorned with framed photographs of writers and intellectuals like UR Ananthamurthy, Da Ra Bendre and Girish Karnad, instead of those of the founders or of deities, reinforced a fact I had known about this city – it takes its writers seriously. As someone who can neither read nor write in Kannada, despite a few spirited attempts eventually consumed by the laxity of one who has been introduced to the language pretty late in life, I’ve always been an intrepid outsider gazing into what I’ve perceived as a deeply rich tradition. The canards that surrounded these literary figures, conveyed to me by those on the inside, all animated with their own “chronotope” – to unfairly drag Mikhail Bakthin into this essay – fascinated me and soon I found myself indiscriminately purchasing translations of works by any Kannada author. 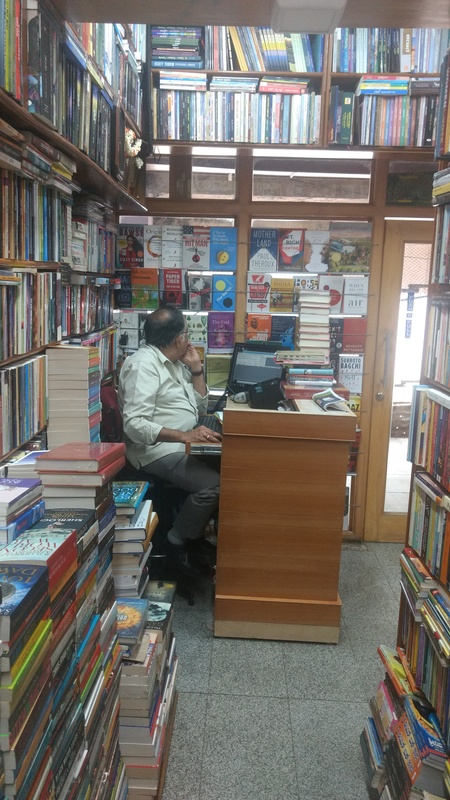 In an increasingly detached urban milieu, both bookstores seem to understand the value of having freewheeling spaces for darbar and discussion like Diwakar’s Gandhibazar of yore. 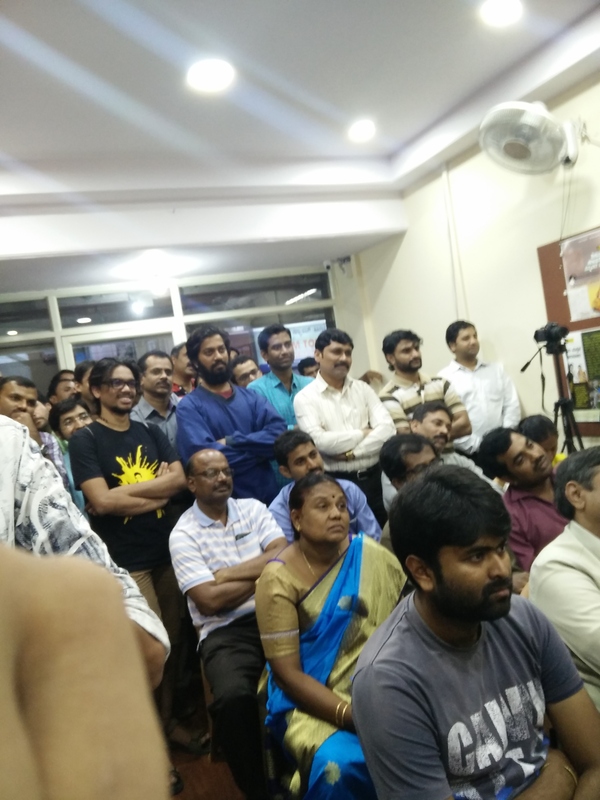 “Munnota has so far hosted over 30 talks in the last 10 months alone. We live in a day and time where people to people interactions are becoming rarer due to social media. While fully recognising the positive impact of social media on the society, I still believe nothing can replace the beauty of people to people interactions!” says Vasant Shetty. My hour-long conversation with Guruprasad was illuminating, touching, on among other subjects, an obscure poet from Mysuru who has released a collection of poems titled Ramu Kavithegalu (The Poems Of Ramu), the relevance of Umberto Eco’s writing in modern-day India, and the dearth of Kannada translations of Latin American literature. Nagasri Book House is a 41-year-old establishment that stocks English as well as Kannada titles. Its catalogue is impressive, clearly geared towards serious readers “What you see in these big bookshops and malls today are the same kind of books stacked one on top of another, says Venkatesh. 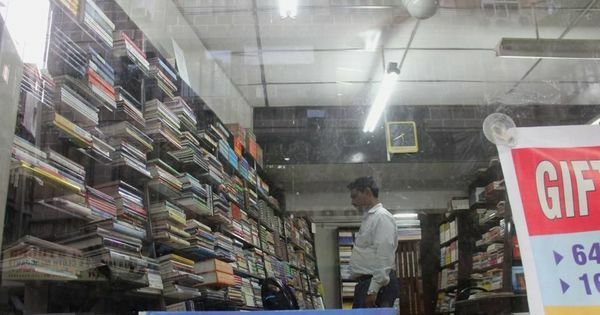 “Who goes to malls to read anyway?” The location, Jayanagar, a predominantly Kannada-speaking part of the city, ensures a healthy shelf presence for Kannada writers. 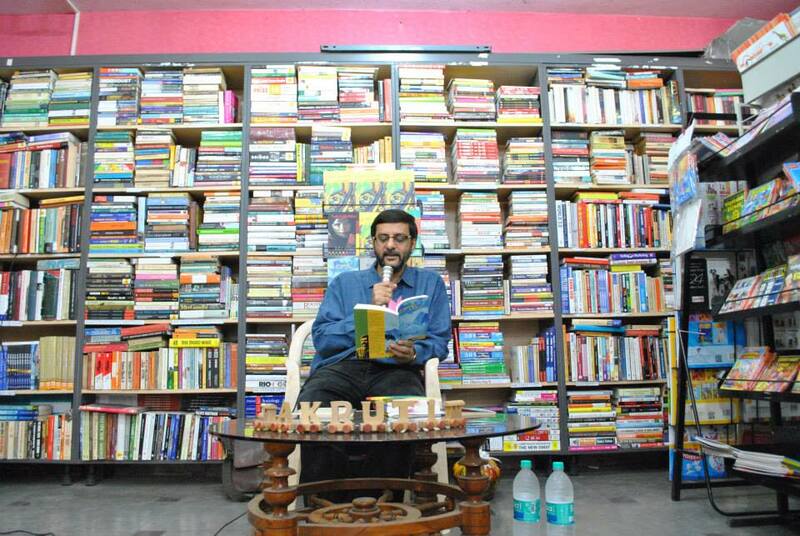 “Kuvempu, Shivarama Karanth, woman writers like Triveni, the crime writer TK Rama Rao who wrote thrillers like Agatha Christie did – their books are very popular in our shop,” says Venkatesh.